Proper snacking is an important part of a daily balanced diet –especially when training! 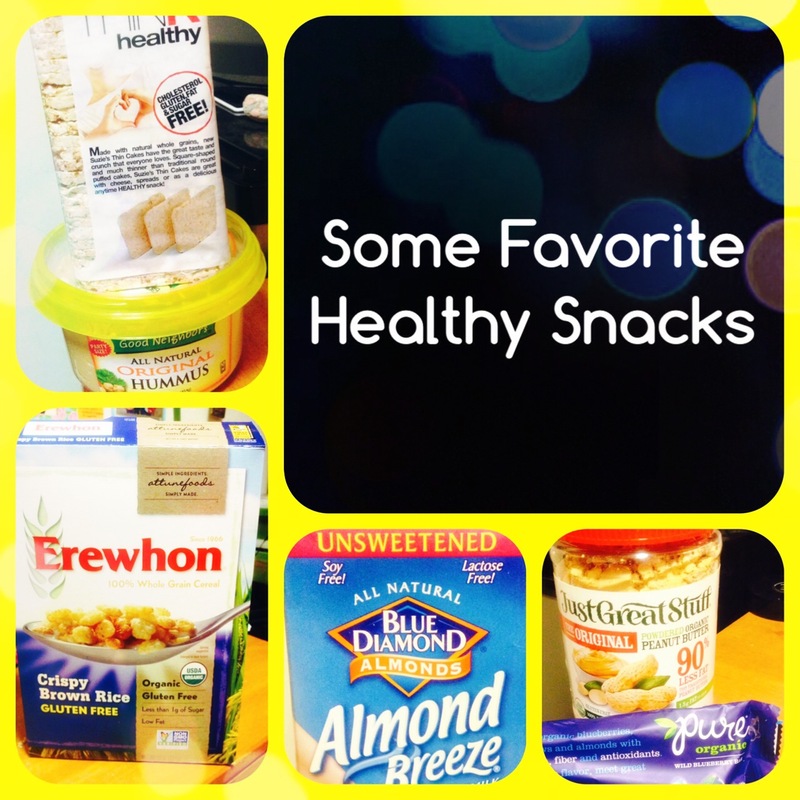 I have a lot of favorite healthy snacks that I stick to on a daily basis. See below for some of my go-to favorites!